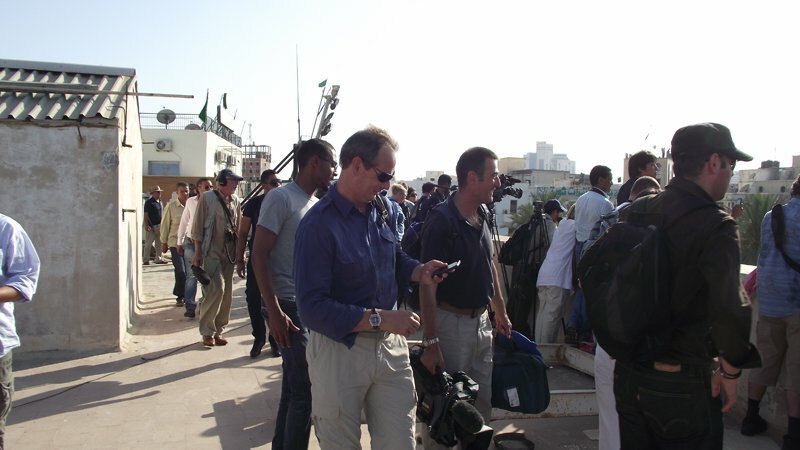 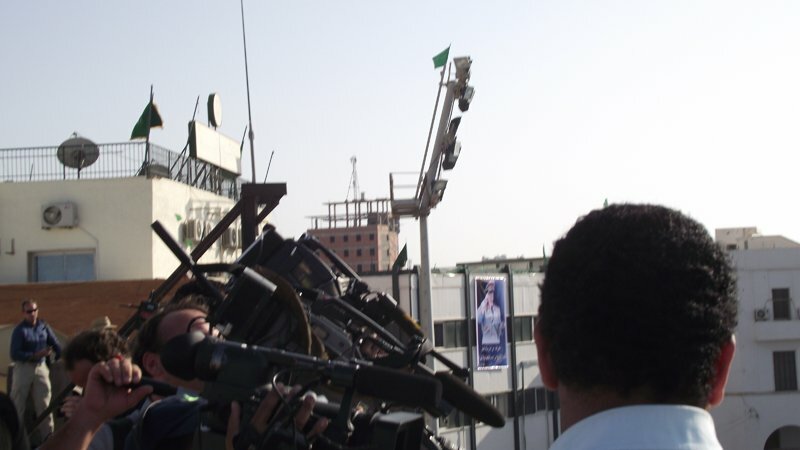 Global Research's Mahdi Darius Nazemroaya reporting from Tripoli refutes the media consensus which uphold's NATO's humanitarian mandate. 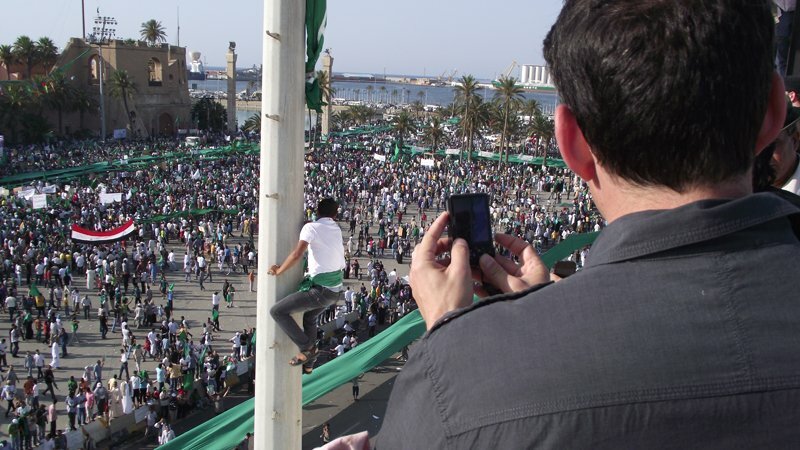 He provides us with a review of the mass rallies directed against NATO including extensive photographic evidence. 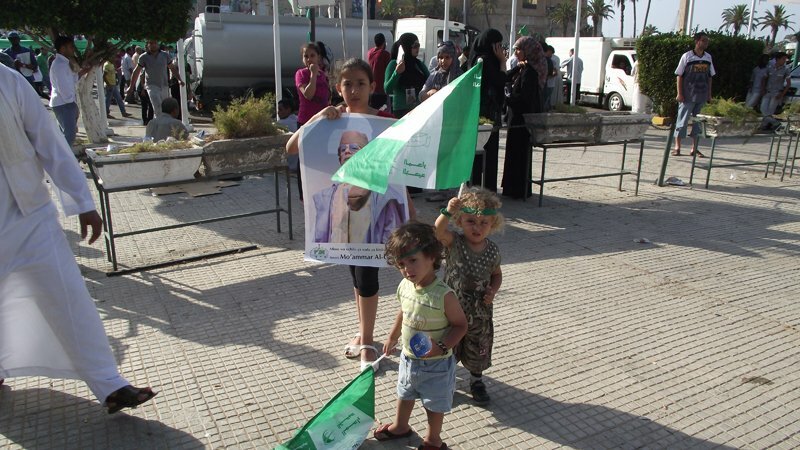 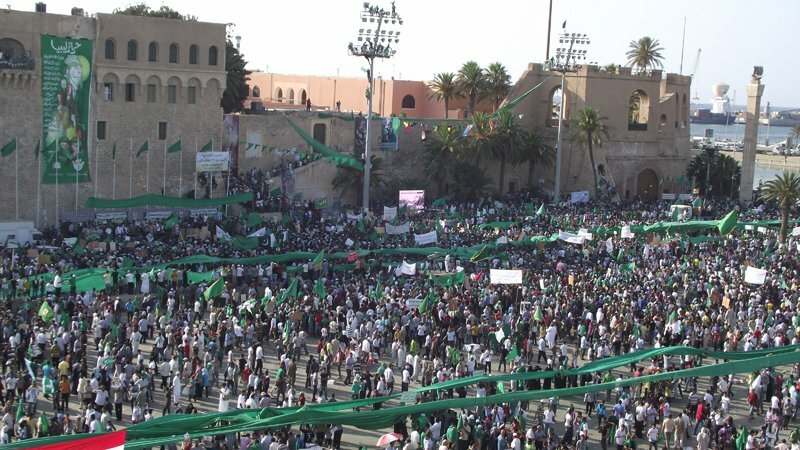 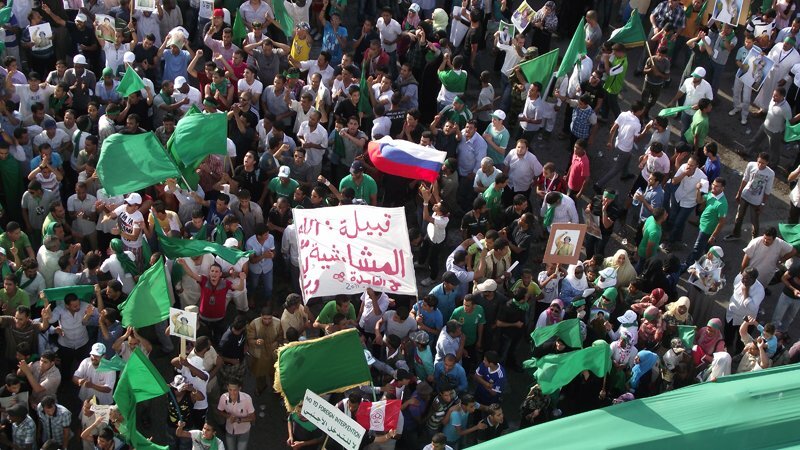 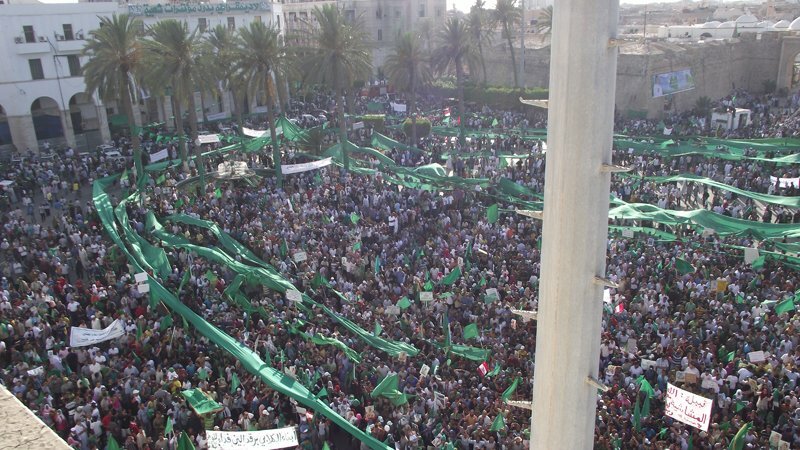 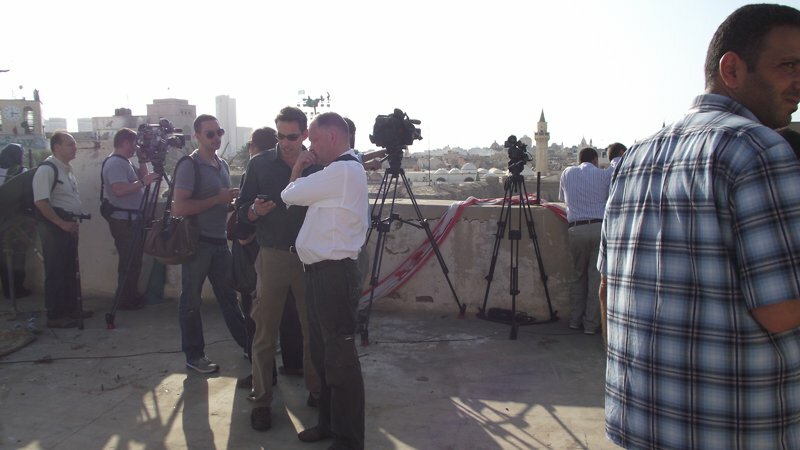 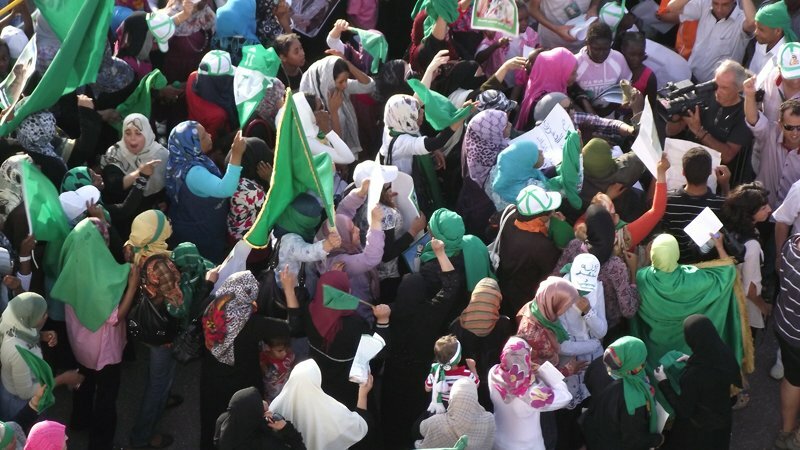 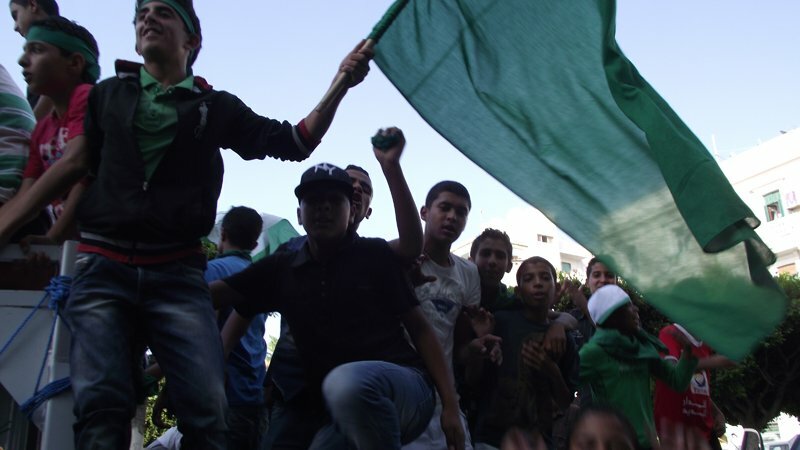 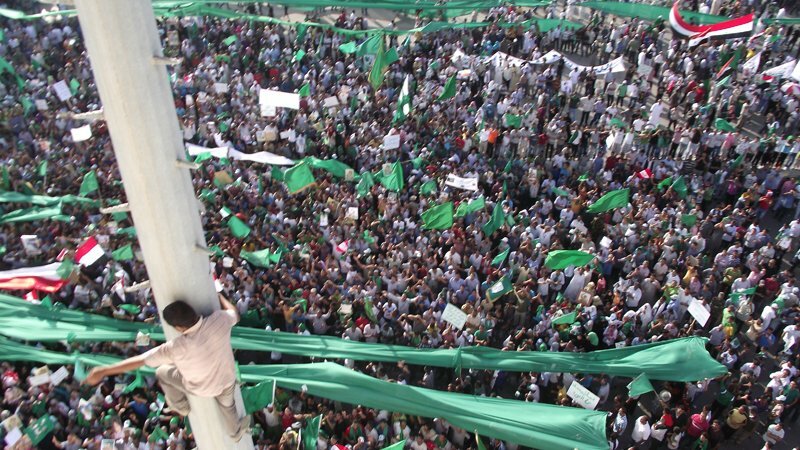 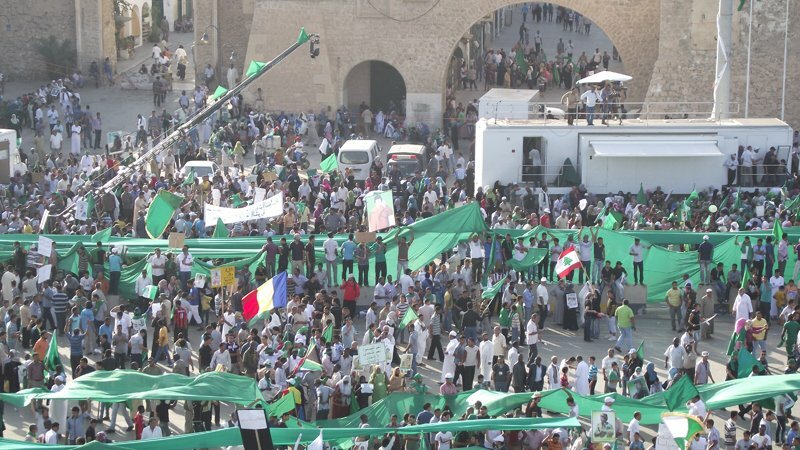 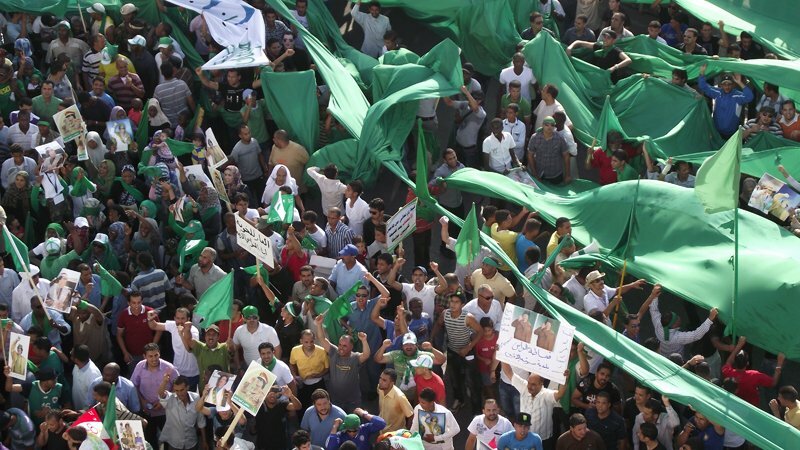 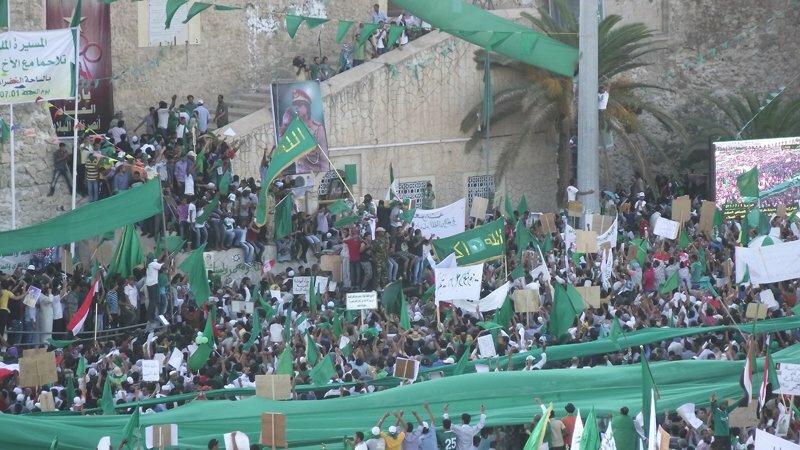 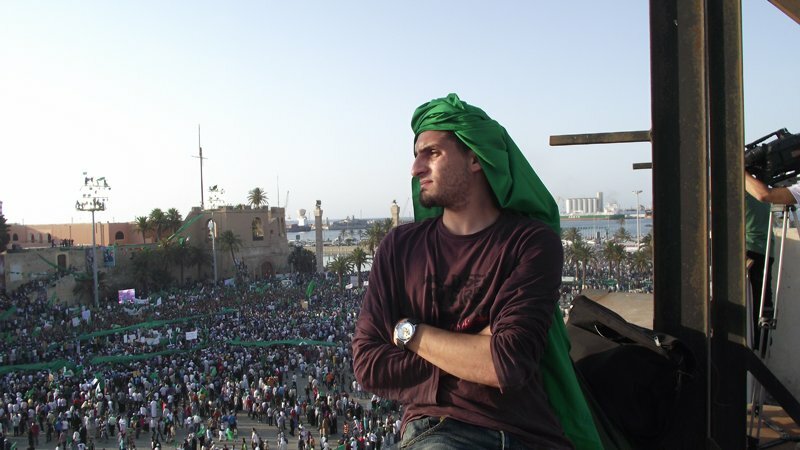 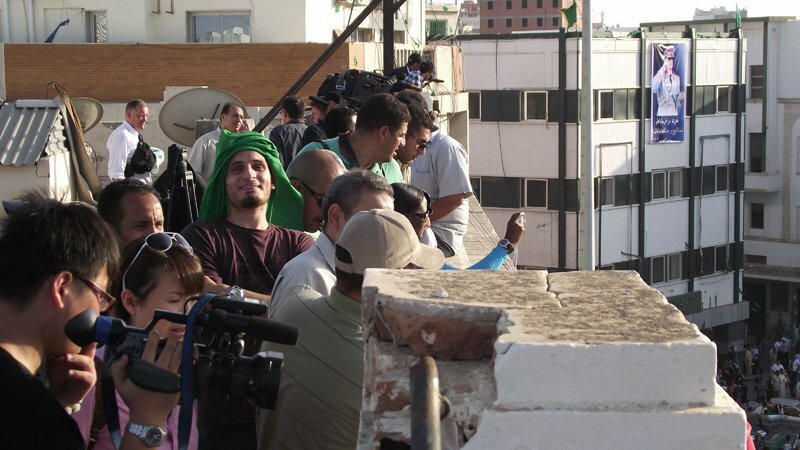 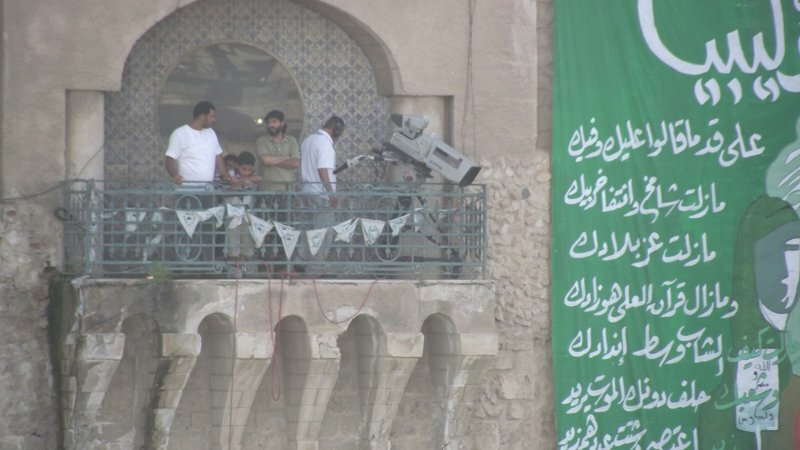 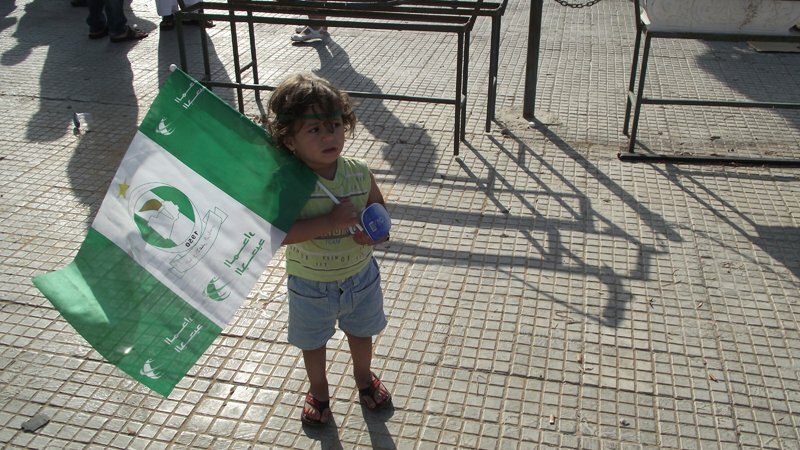 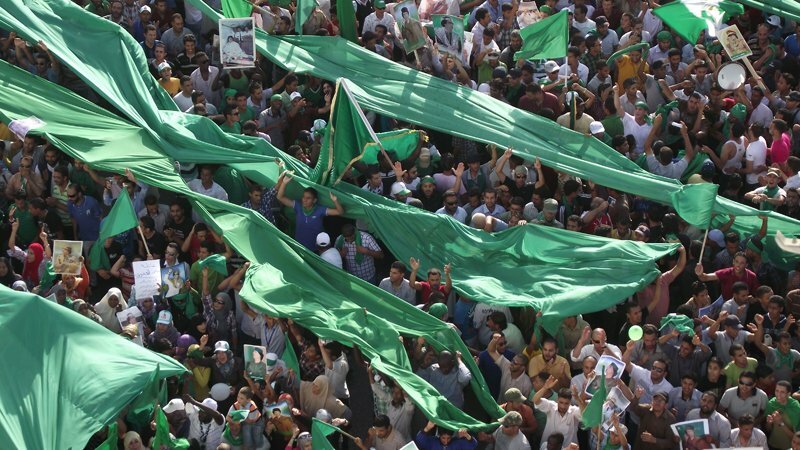 Friday of July 1, 2011 like many other Fridays has seen huge rallies in Tripoli's Green Square. 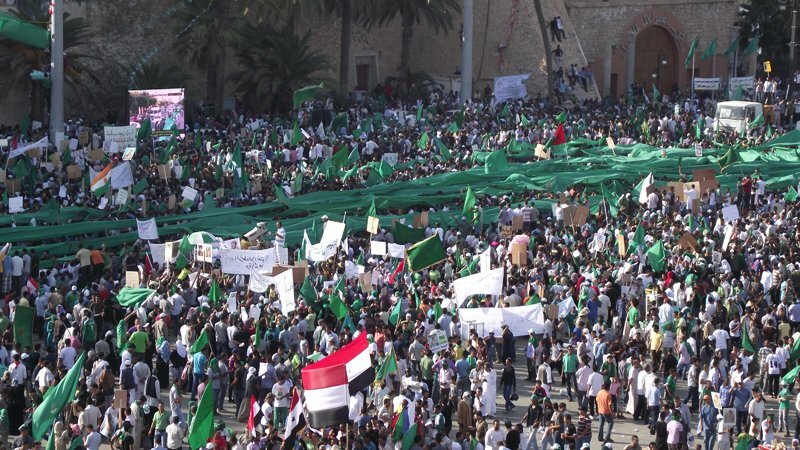 The rallies express the Libyan people's firm opposition to NATO's "humanitarian" intervention ("on behalf of the Libyan people"). 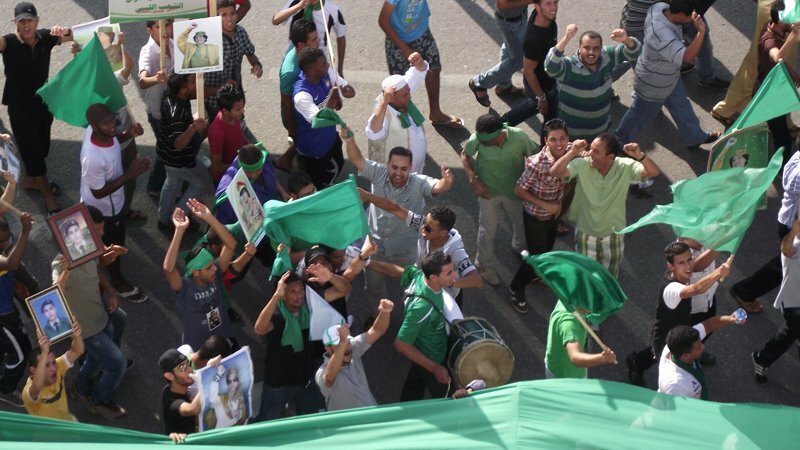 Libyans headed throughout the day into the night towards Green Square. 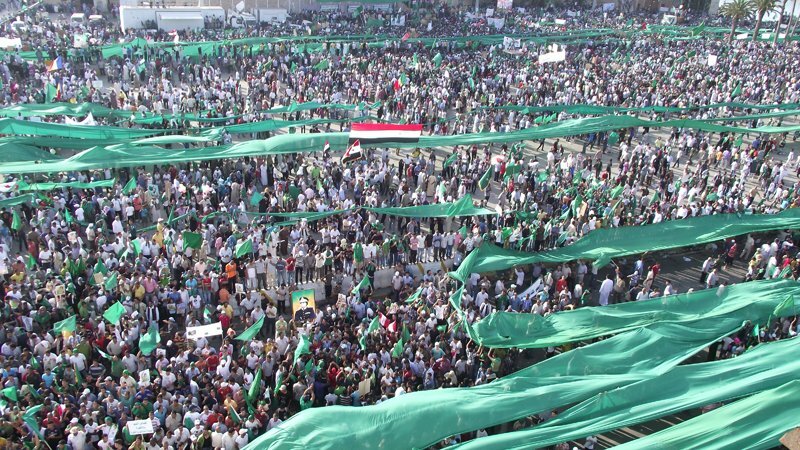 Highways and roads leading towards Green Square were packed.